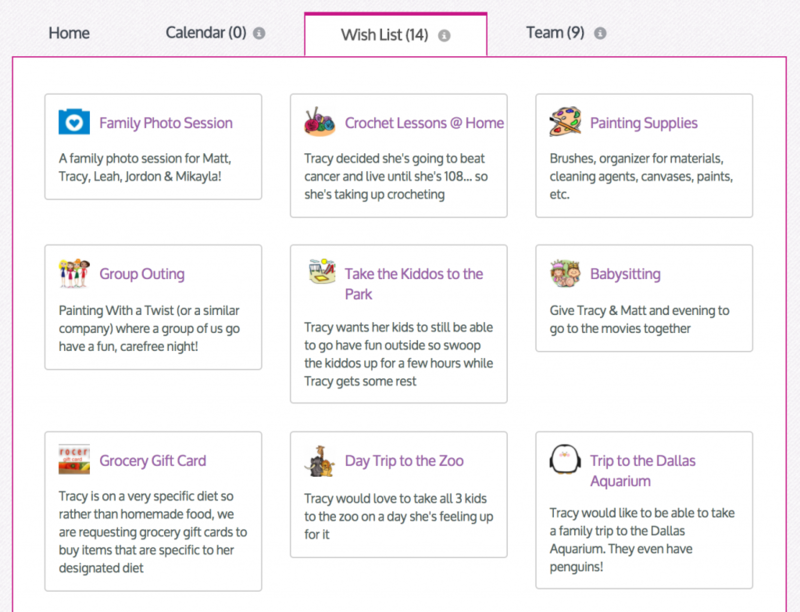 Wish Lists are one reason MedGift is different! When your life’s journey includes a medical hardship you have many needs: emotional support, financial help, help with with routine tasks and sometimes you just needs things. 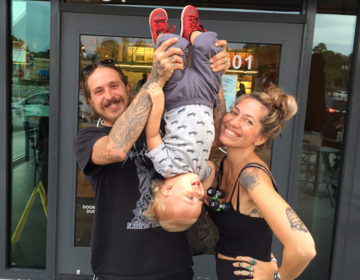 Check out Tracy’s MedGift support page We’re Tracy’s Tribe! and how it uses MedGift unique Wish List feature to specifically identify what she needs in her time of need. This removes the guess work for Tracy’s support community – they know exactly what Tracy needs. These needs can be met with financial support or direct gifting of the items. So skip the flows and cards and check out MedGift’s wish lists when someone you love needs your help. Just one of the things that makes MedGift refreshingly different. Check Do Savannah’s article about Susan Ryncavage’s fight with cancer and her use of MedGift for support. 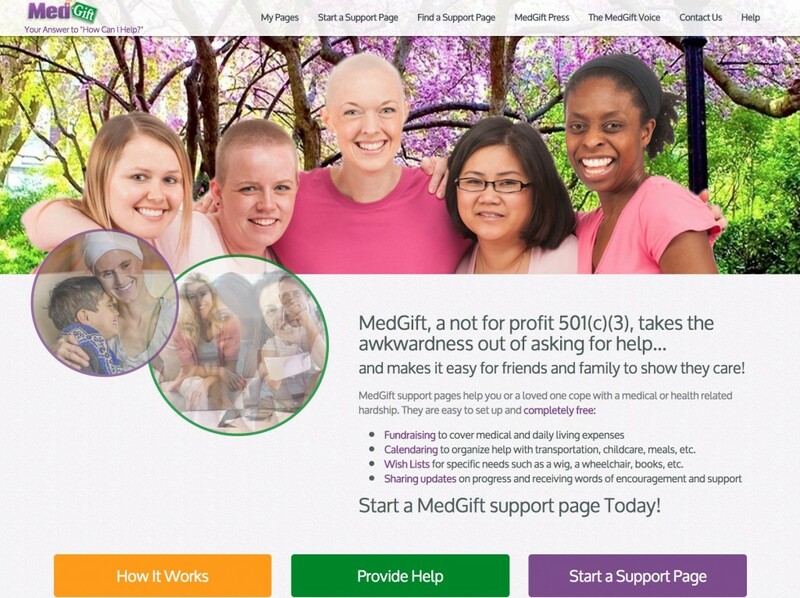 Find out how, as a not-for-profit, MedGift is a refreshing alternative to crowd funding sights by visiting MedGift here. If you’re reading this, you’re here to help, and we thank you eternally for that ! Our beloved Susan Ryncavage and her precious family are in need of our help and support right now in a very challenging time. Susan was diagnosed with breast cancer in December 2016, check out Susan’s story at Susan Ryncavage’s MedGift Support Page. Team #DiemStrong will ride in LA on March 4. Diem’s sister Megan Brown and newly minted hubby Jeff Clarke will be riding – Join them!